And Nicki Minaj made a controversial speech. 12. 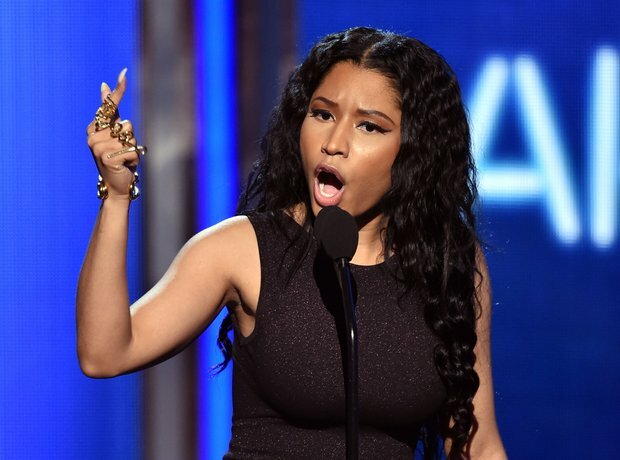 And Nicki Minaj made a controversial speech.